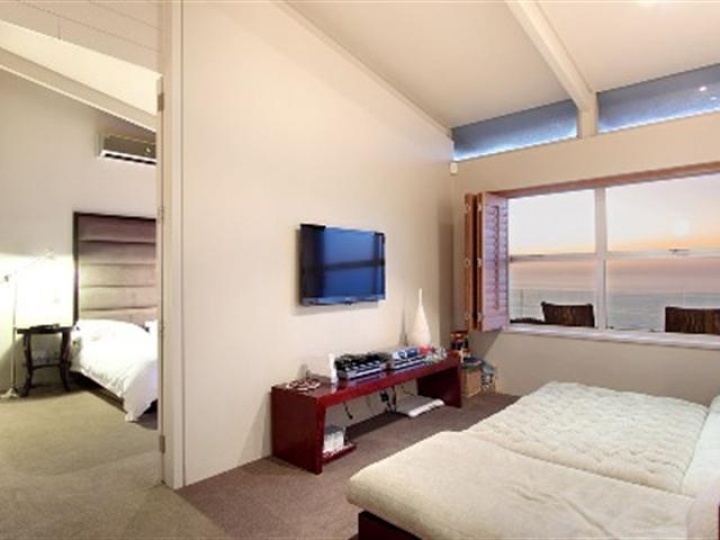 Why stay at MEDBURN LUXURY? 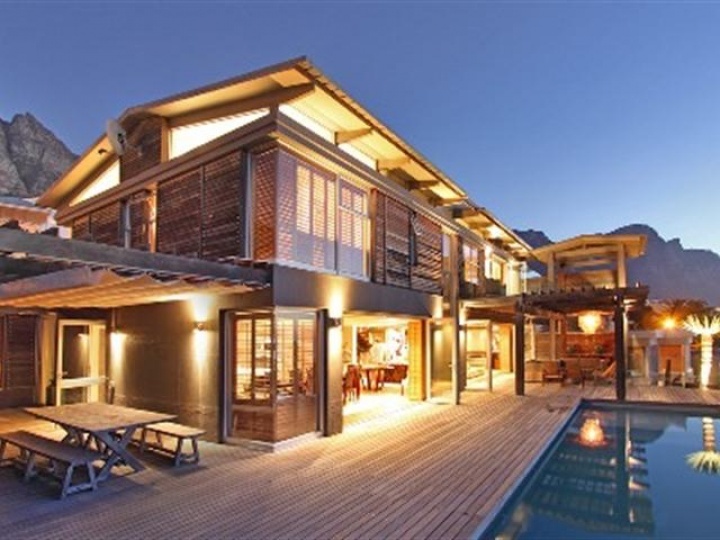 This magnificent Villa features top craftsmanship and European finishes. 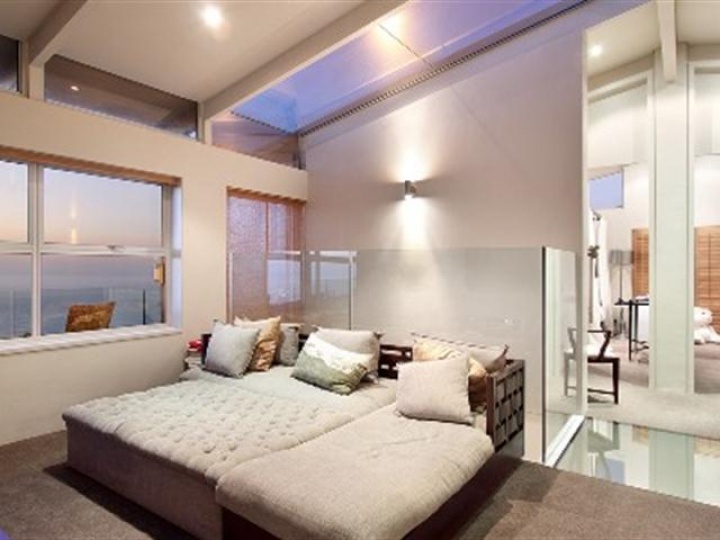 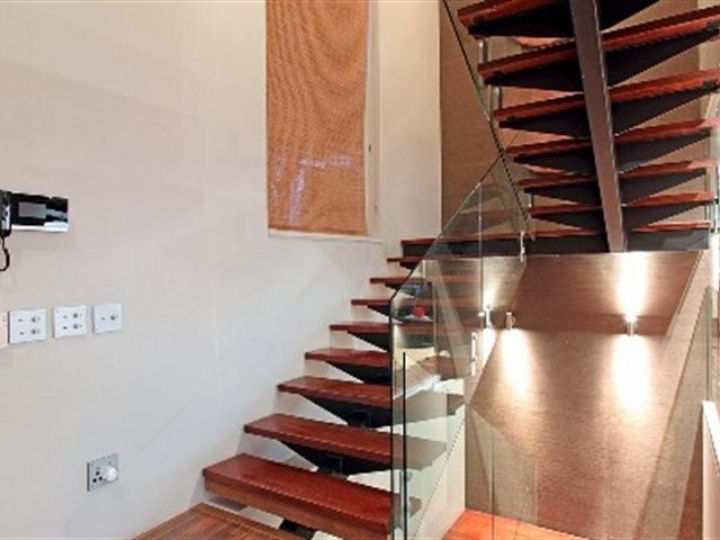 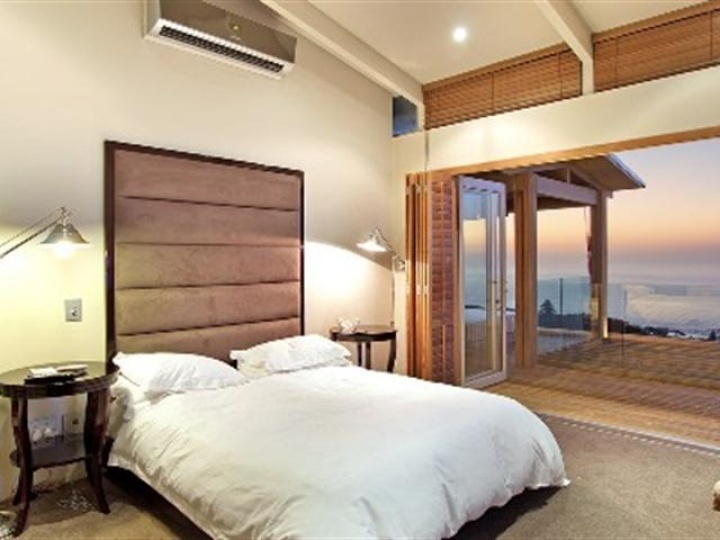 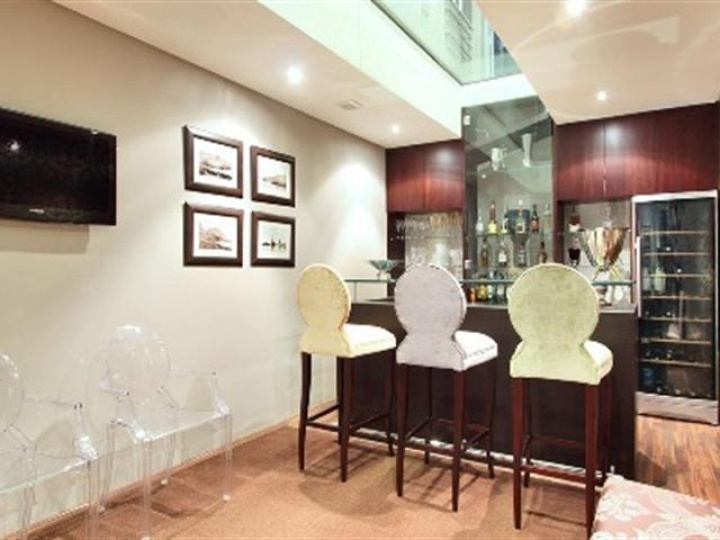 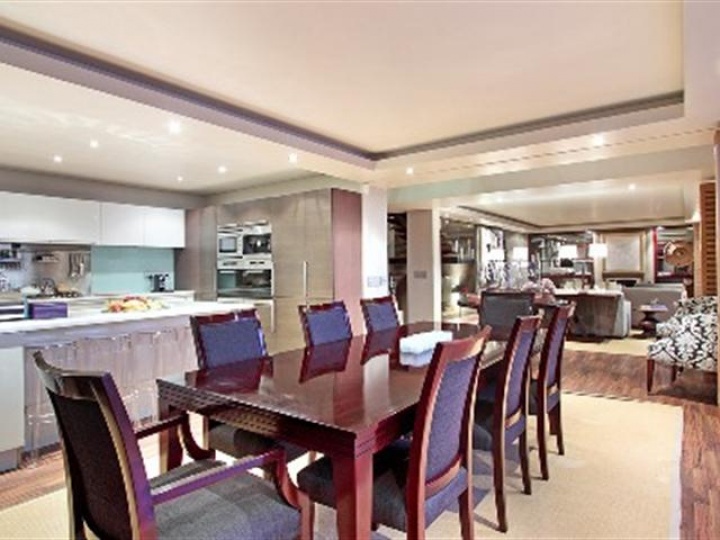 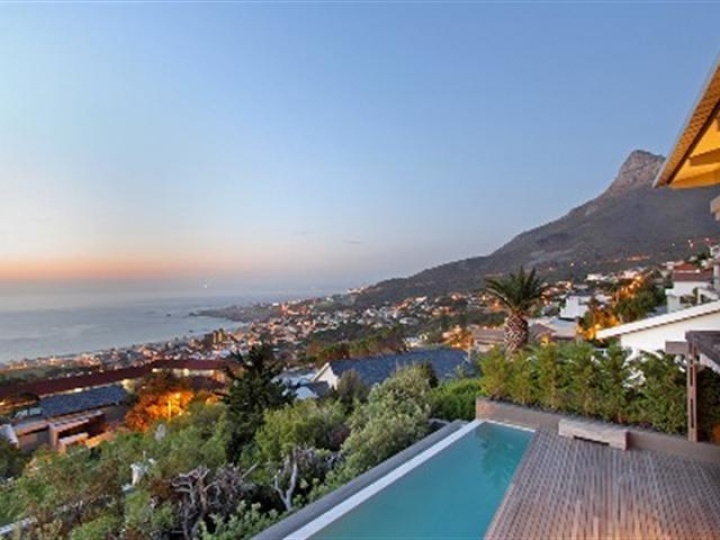 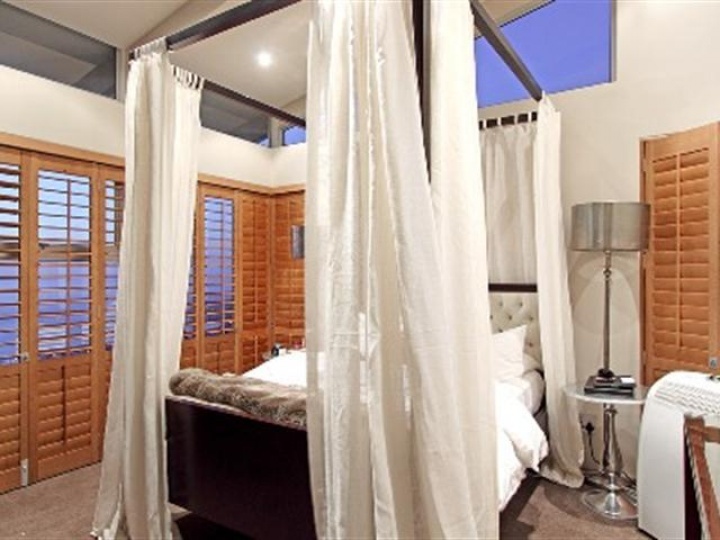 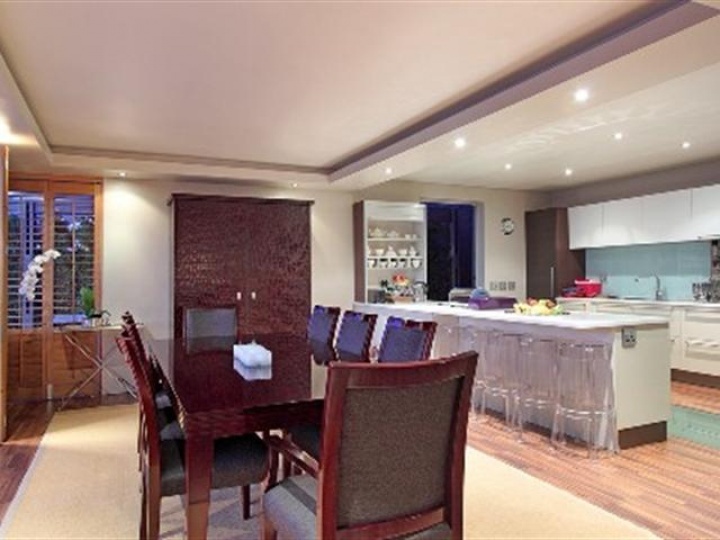 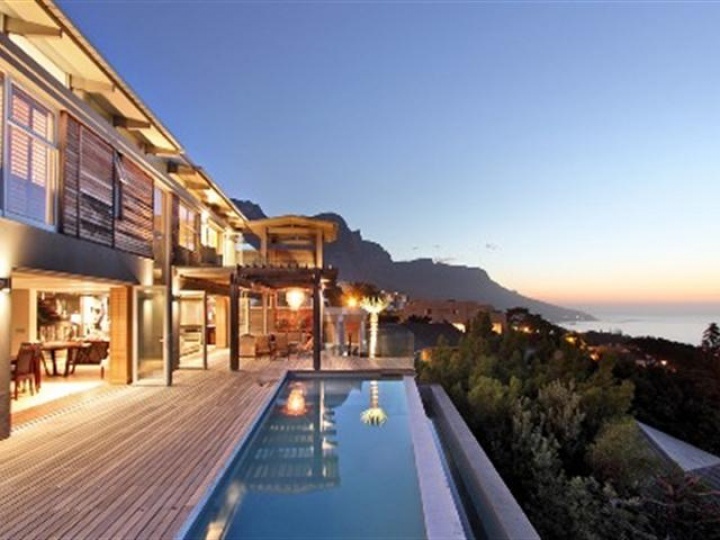 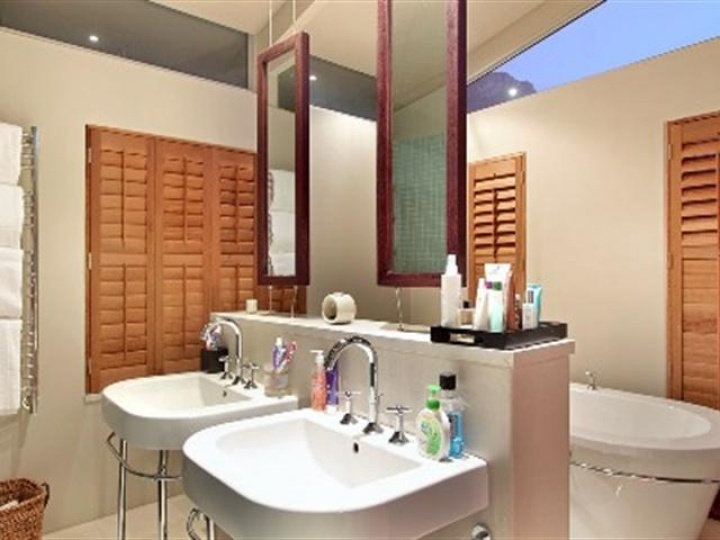 It is situated in one of the most sought after locations in Camps Bay. 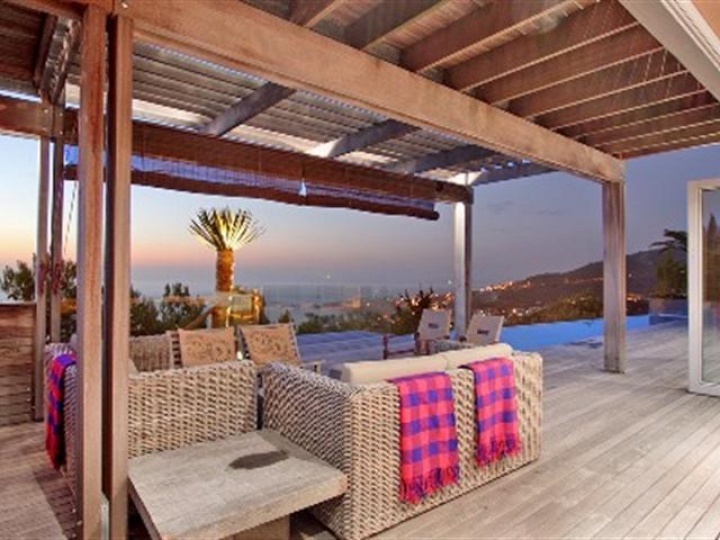 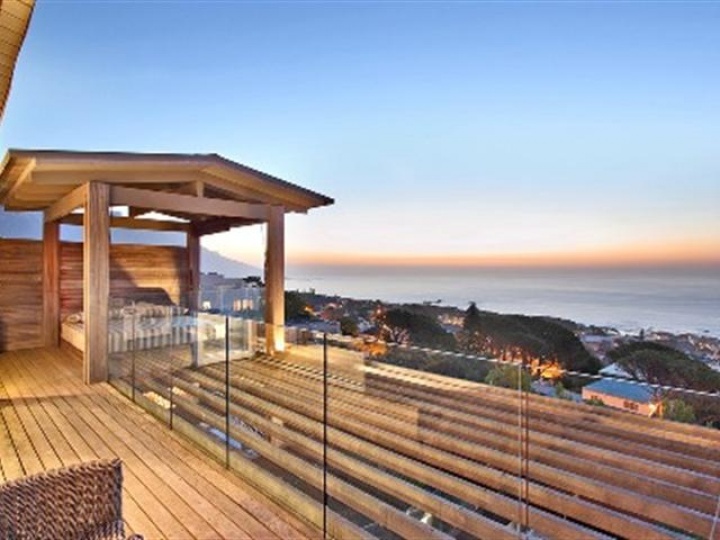 There is a sophisticated open plan living room with superb flow to the entertainer’s deck and rim flow pool perched over the Azure Ocean with views of the entire Camps Bay Beachfront and surrounding mountains. 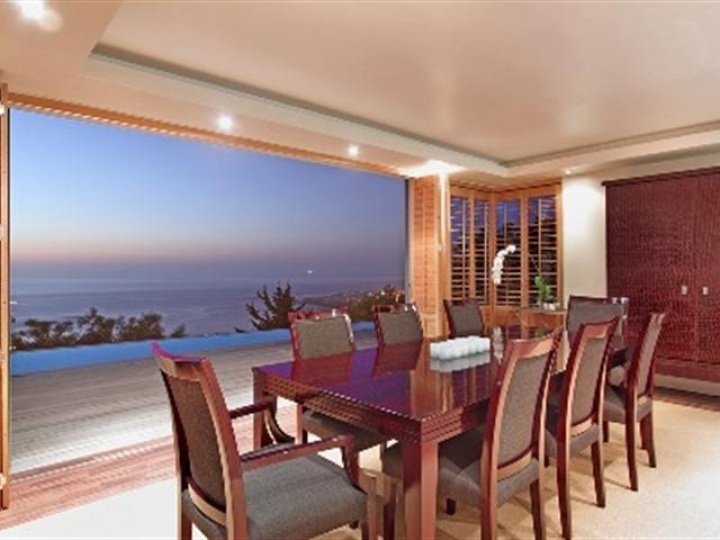 Large entertainers deck with views of the sea & surrounding mountains. 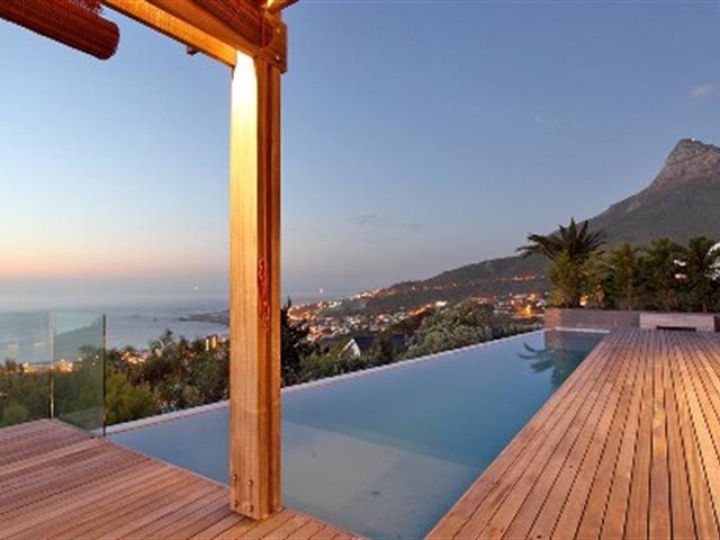 Rim flow swimming pool. 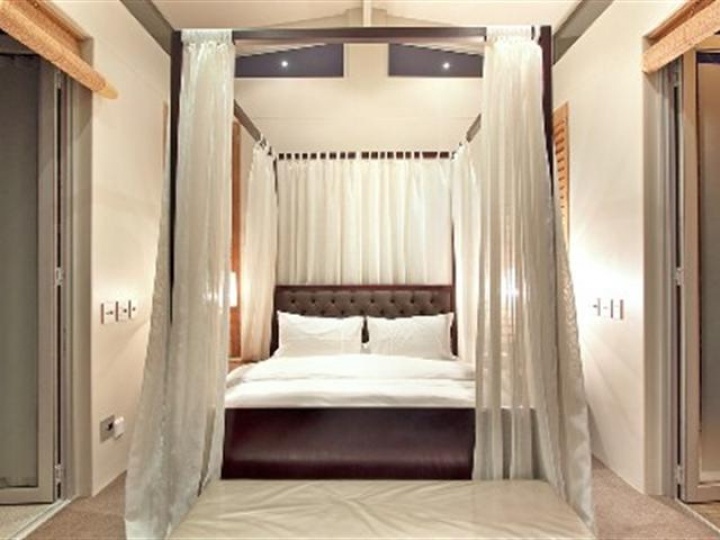 Ready to stay at MEDBURN LUXURY?